Vegan-friendly restaurants are popping up around the globe! From fast food to fine dining, restaurants everywhere are beginning to recognize that more and more patrons are looking for healthy vegan options. 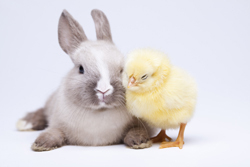 Easter is a special time when baby chicks, ducks, and bunnies take center stage. Often in the excitement of the moment, gifting a real live bunny can seem like a good idea. Here's why it may not be the best idea. 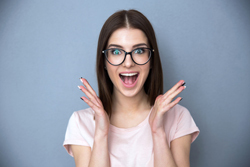 17 Foods You Won't Believe Are Vegan! Going vegan means living a healthy, compassionate, and cruelty-free life. But everyone enjoys a fair share of junk food from time to time, including vegans. It's all good - as long as you don't go overboard. Read more about 17 Foods You Won't Believe Are Vegan! 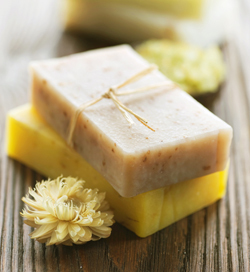 Did you know many bar soaps contain animal byproducts that come directly from a slaughterhouse? Not only do these byproducts find their way into bar soaps, but they're also in many of the beauty products and cosmetics you apply daily. With names like tallow, sodium tallowate, stearic acid, and lard just to name a few, animal byproducts are not always easy to identify in a list of ingredients, and let's face it, when was the last time you looked at the ingredient list on your bar soap or mascara anyway? 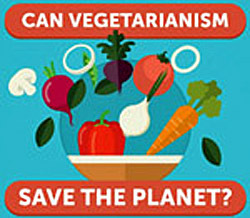 Arbtech, an arboricultural and ecological consulting company has created an infographic about whether or not vegetarianism can save the planet; an interesting topic for vegans and vegetarians alike. 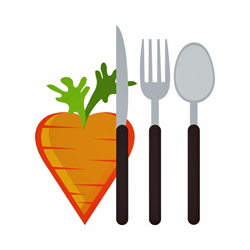 Read more about Can Vegetarianism Save The Planet? Dogs love the smell and taste of chocolate and are great at sniffing it out! Unfortunately, it's highly toxic to dogs and cats alike, and should be kept in a place safe from both (think refrigerator or closed cabinet). 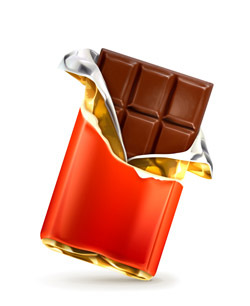 Read more about Guard Your Chocolate! Legumes are a class of vegetables that bear their fruit in pods. They are incredibly healthy foods essential for maintaining a healthy plant-based diet. 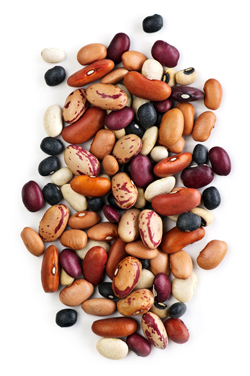 Legumes are among the most versatile and nutritious foods available. They are typically low in fat, contain no cholesterol, and are high in folate, potassium, iron, and magnesium.